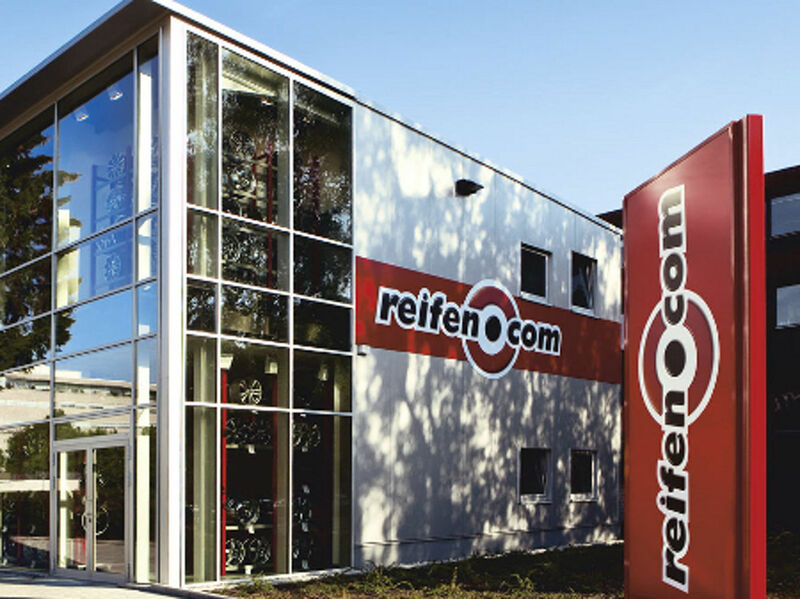 Since 2012 the reifen.com branch has been in Hamburg Bramfeld and has offered a sales room with a big rim exhibition in which our three salespersons consult you about summer tyres, winter tyres or also aluminium rims in detail. Originally our employees come from the motor vehicle sector or have undergone training as a motor vehicle mechatronics engineer. You are therefore in best hands in case of questions. A young and dynamic team is waiting for you in our branch and is happy to assist you helpingly. 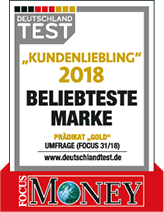 Of course this also applies for our four fitters who do their work with great compassion at the three lifting platforms and the wheel alignment platform. The range of services of our tyre trade is not restricted to tyres. We offer fancy tyre-rim-combinations in all inch sizes. As it is the case in all of our branches, the equipment is at the newest state of the art. Please keep in mind that you need a tyre registration through the TÜV (German MOT) for some tyre-rim-combinations. To reach us in Hamburg Bramfeld, you should keep in mind the military hospital in Hamburg. You automatically get to Bramfelder Chaussee via Lesserstraße. 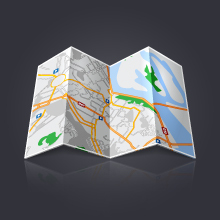 Coming from Barmbek, you can best use Bramfelder Straße which merges into Bramfelder Chaussee. 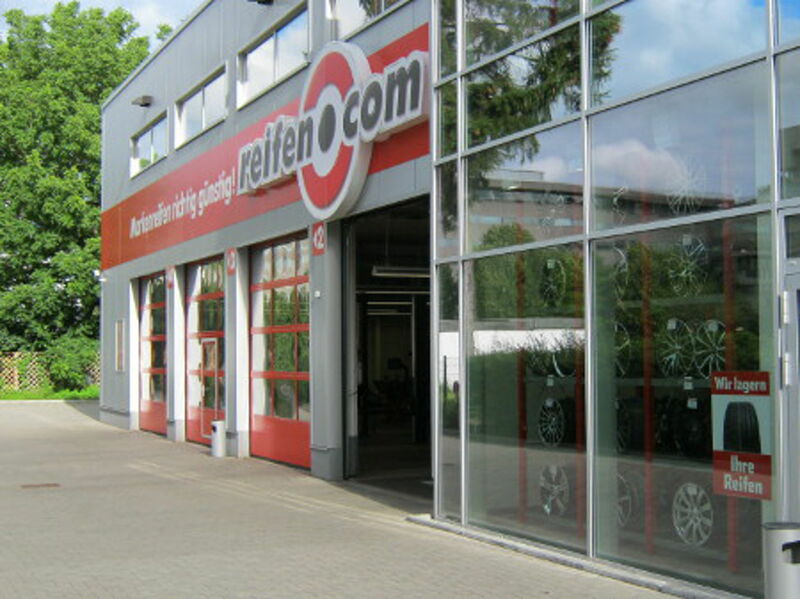 Next to the branch in Hamburg Bramfeld we have a further tyre service in Hamburg Wandsbek. You can make the appointment in person, via phone or via email. Of course you can come to our branch at all times within the opening hours and get informed on site.